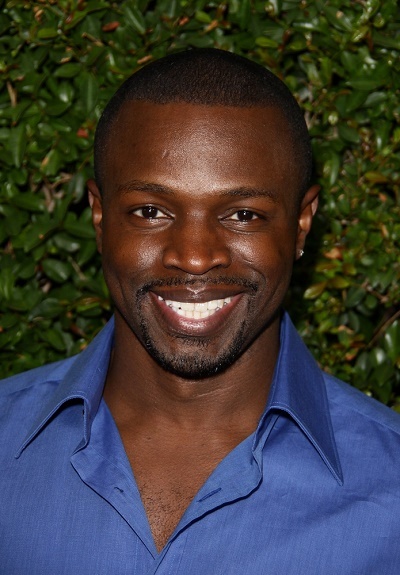 Sean Patrick Thomas is an American actor. He is known for his starring role in the 2001 film Save the Last Dance. His parents, Cheryl and Carlton Thomas, are from Guyana. Sean is married to actress Aonika Laurent, with whom he has two children.